Jeffrey T. Kuntz is a judge for the fourth district court of appeals, where he has served since November of 2016. 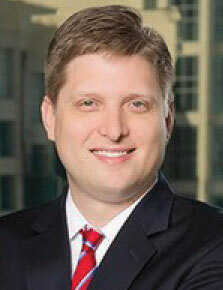 Prior to this appointment, he was a shareholder with Gray Robinson, p.a. He graduated from Boston college with his B.A. and earned his J.D. from Suffolk University law school. 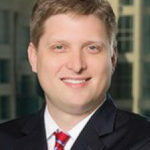 He is a member of various professional associations including Florida Conference of District Court of Appeal Judges, Florida’s rules of Judicial Administration Committee, Florida’s Appellate Court Rules Committee and the Judicial Nominating Commission for the Fifteenth Judicial Circuit. Judge Kuntz is also involved in a number of civic activities, including the forum club of the Palm Beaches. Contact TKA’s Development office for tickets or more information at 561.686.4244 ext 393.